Northland Shooters Supply (NSS) offers high-quality aftermarket upgraded barrels from Criterion Barrels, Inc. and Shilen Rifles, Inc. These hand lapped match grade barrels are available for both Savage and Remington Rifles. NSS offers the Criterion-Savage, Criterion-Remington (Rem/Age), and the Shilen-Savage barrels. NSS maintains extensive inventories of these brands of barrels. We also offer custom ordering of specific calibers or contours to custom fit shooter applications. NSS supplies barrels from these manufacturers to customers from the recreational hunter up to the nationally competitive shooter. 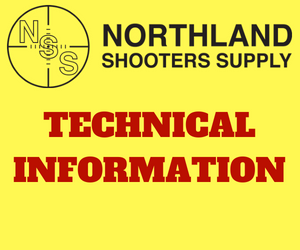 Customers that have purchased Criterion and Shilen barrels from Northland have gone on to set new national shooting records in competition. Recreational hunters and shooters that have upgraded their rifles using NSS precision ground heavy duty recoil lugs, NSS squared and trued barrel nuts, and aftermarket match grade barrels have seen more consistent shot placement at extended ranges. 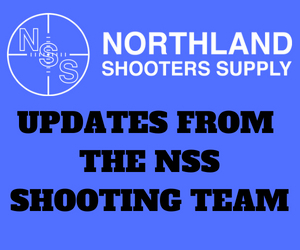 For additional information on all the Northland Shooters Supply offered barrels, please click on the buttons below for a direct link to learn more about the aftermarket match grade barrels that NSS has to offer.